It started with an email that Brett Benson thought was spam. Benson, an associate professor of political science specializing in Chinese politics and East Asian international relations, spends a lot of time in China, so he gets a lot of Chinese spam. When he received an email purporting to come from CCTV, China’s state television network, offering him a role as a judge on a reality show he’d never heard of—he naturally ignored it. In the high school division of the competition, contestants compete for an invitation to apply to one of the five judges’ schools—all elite English-language institutions like Yale, University College of London, and University of Pennsylvania. This year’s panel included the University of Pennsylvania again, plus Cornell, University of Edinburgh and the College of William and Mary. “They told me they really wanted Vanderbilt on the show,” he said. The high schoolers had to face off against English speakers in a general knowledge quiz that required them to process information about tough questions in English, debate an English speaker on a complex topic and finally come face to face with the judges for an interview. Judges would indicate interest in a contestant by illuminating the light at their seats. 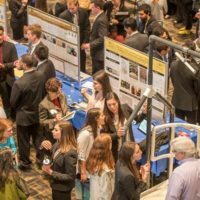 Students only received invitations to apply from the schools whose judges had turned on their lights by the end of the interview stage—but when more than one judge had their light on, the contestant could choose. “So we’re competing for the students as much as they’re competing for us,” Benson said. As college interviews go, it was unlike any other. 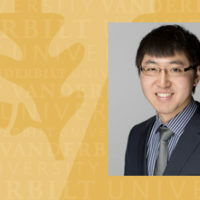 “The judges would have to make a case for why their university was better than the other universities, and the contestants would have to make their choice while the lights were still on,” he said. 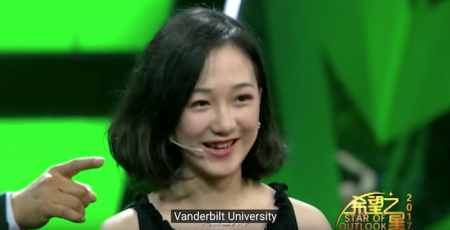 This year, only two high schoolers ended the competition with all five judges’ lights on—and one was Yutian “Ivy” Yang. 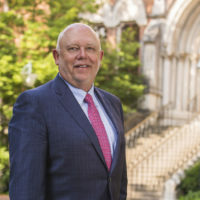 During the interview, Cornell seemed to be making a strong pitch for Ivy, but Benson was determined to sell her on Vanderbilt’s proximity to the Nashville music scene—and mentioned that Taylor Swift had a home here. “But I think that she had made her mind up before that,” he added. Ivy applied early decision and will be arriving on campus this fall. As for the other student who ended the competition with all five judges’ lights on? 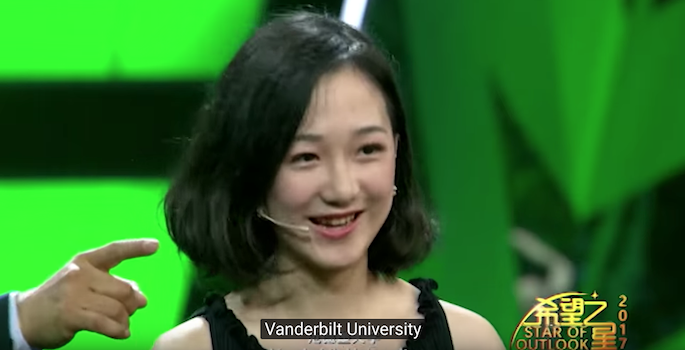 Her name is Joy and she still has one more year of high school before she can apply—but she chose Vanderbilt too.